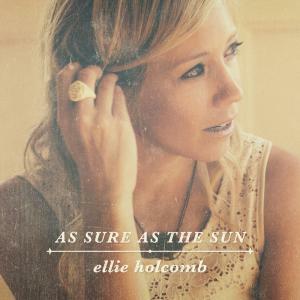 Download sheet music for My Portion And My Strength by Ellie Holcomb, from the album As Sure As The Sun. Arranged by Full Heart Music. Products for this song include chord charts.